Light winds and a few scattered showers. Highs in the high 70’s, lows around 70. 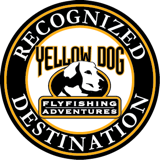 A week of pretty nice weather with light winds and a few showers of short duration gave anglers and guides lots of options on where to fish. Bonefish action was good both from the boats and while wading. 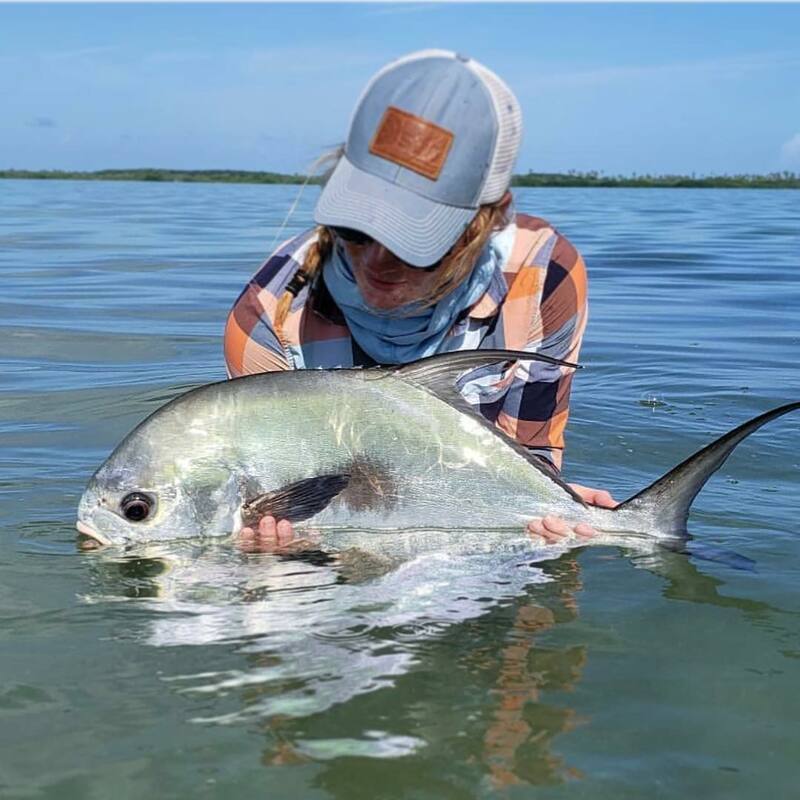 Several nice permit were landed on the fly. Tarpon were caught on the larger flats and around Mangroves. Spawning Shrimp, Tan Squimp in size 6 & 8, Mantis Shrimp. The same flies that worked for tarpon caught snook this week. Sydney caught her first permit with Guide Captain Junior!